The mission of the Greendale Park and Recreation Department is to provide comprehensive programs, services, facilities, activities and life-long learning opportunities to enrich the quality of life in the Greendale community. verify a household, so if you plan to register online for your program selections, make sure to have your household set up before your try to register online! 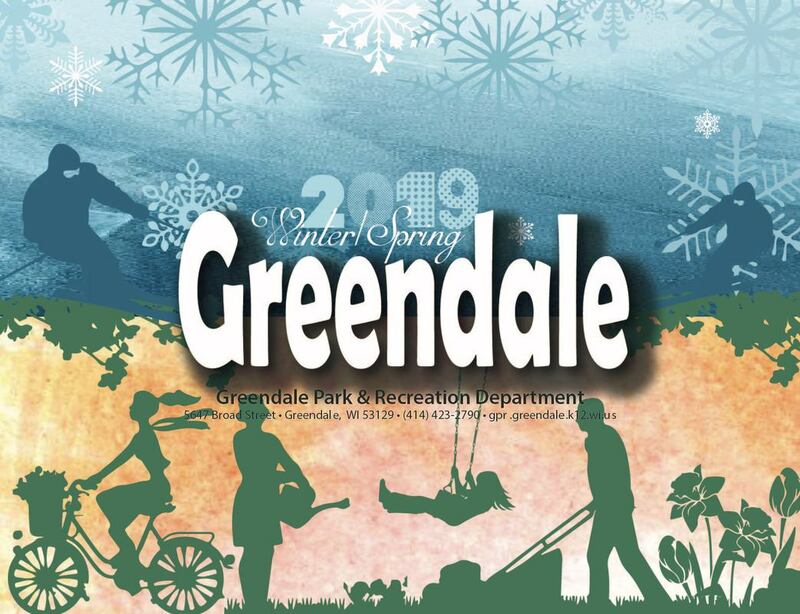 Greendale Park and Recreation thanks you for considering a Park and Recreation activity/program for you and/or your family and we look forward to continuing to serve you! The Greendale Park and Recreation Department strives to provide a variety of programs that will enhance our residents’ "quality of life" which include cultural/enrichment/art opportunities for youth and adults, leisure, fitness and instructional classes/programs for youth and adults, senior adult activities, aquatic activities, sports programs, and quality, year-round child care opportunities for families while continuing to maintain our financial self-supporting status.